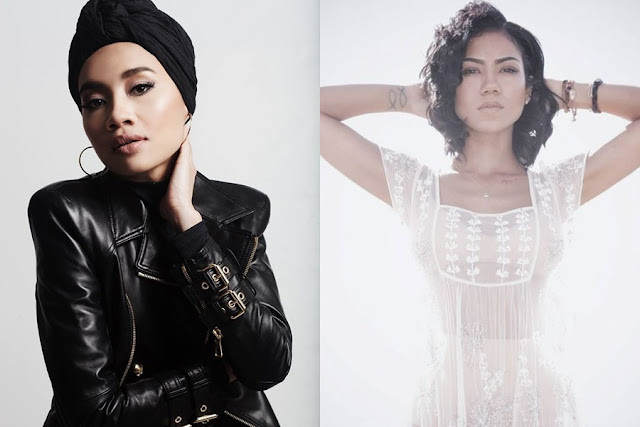 After successfully collaborating with Usher for “Crush” and DJ Premier for “Places to Go”, Yuna unveiled her latest single featuring Grammy-nominated neo-soul songstress Jhené Aiko, “Used to Love You”. Released from her latest album “Chapters, “Used to Love You” is a soulful masterpiece with a mix of pop and R&B, and the combination of Yuna and Jhené’s honeyed vocals makes this track stand out from the rest of the songs on the album. Jhené possesses a gentle and sensually sweet voice which is kind of similar to Yuna’s soothing tone but yet they’re not the same. In 2013, Jhené appeared in Big Sean’s single "Beware" which also featuring Lil Wayne, and the song became her first Top 40 hit on the US Billboard Hot 100 chart. She was also nominated at the 2015 Grammy Awards for three categories, Best R&B Song for “The Worst”, Best Urban Contemporary Album for “Sail Out” and Best Rap/Sung Collaboration for “Blak Majik” with Common. Yuna who is currently on her first ever American tour, performed “Used to Love” on stage with Jhené Aiko for the first time in Los Angeles, California recently. Check out their live performance!